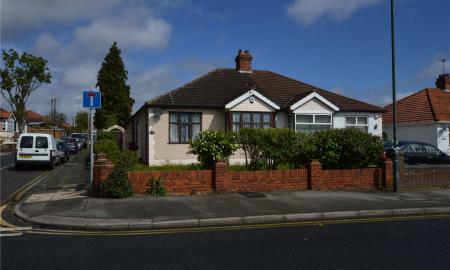 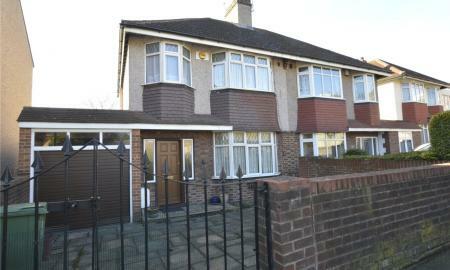 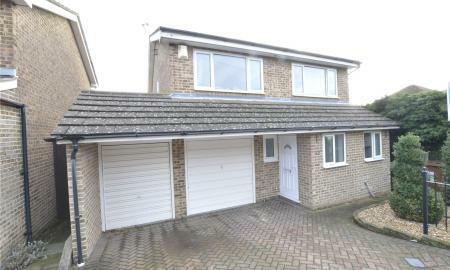 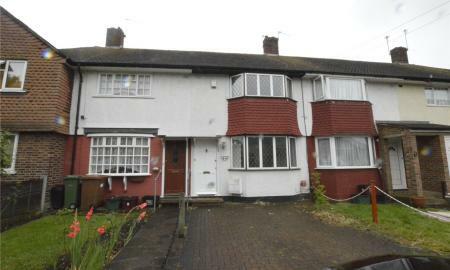 Available Now is this spacious 3 bedroom semi detached family home. 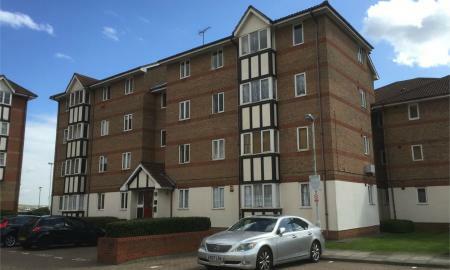 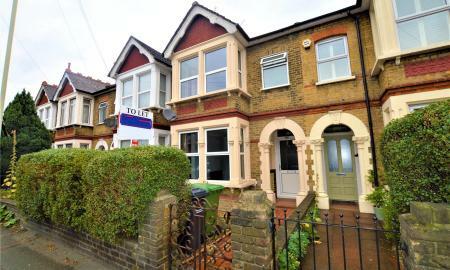 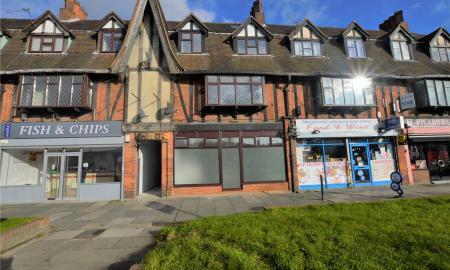 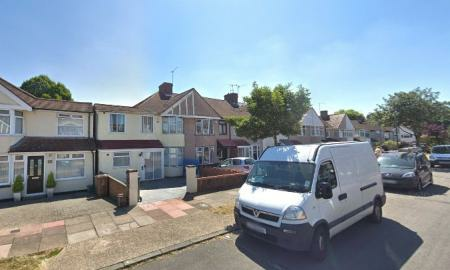 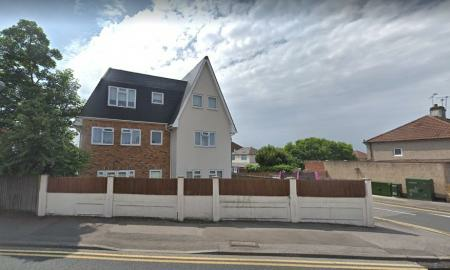 The property which is ideally located to Sidcup High Street, Sidcup Mainline Train Station, Transport links and Primary and Secondary School boasts to the ground floor a spacious entrance hallway, living room area, separate dining room, fitted kitchen, conservatory and W/C. 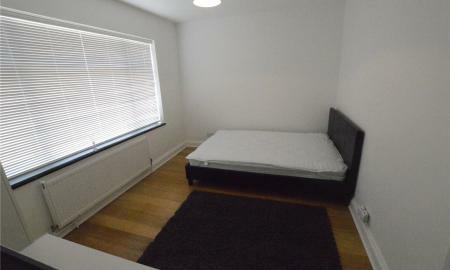 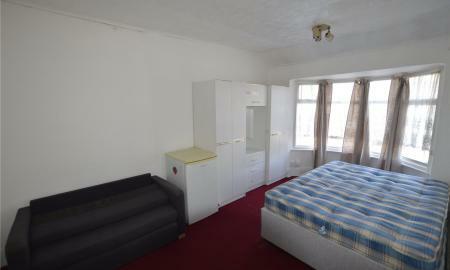 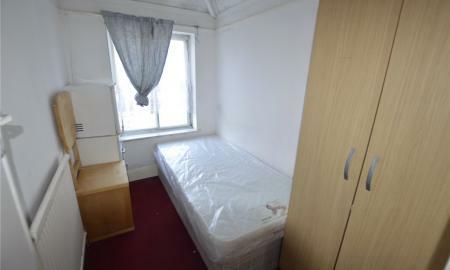 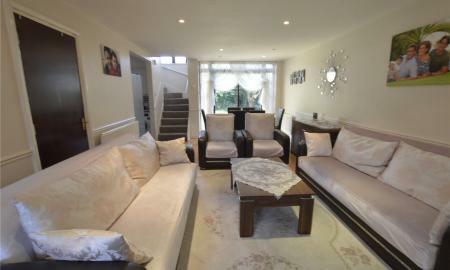 To the first floor there is a landing area, modern shower room and three good sized bedrooms. 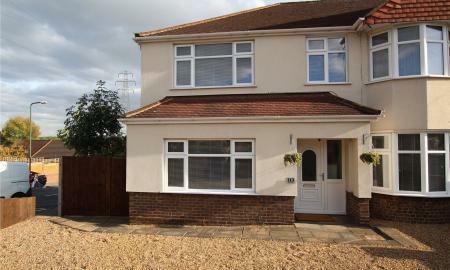 To the outside there is gated driveway parking and garage to front and a well maintained rear garden with shed.